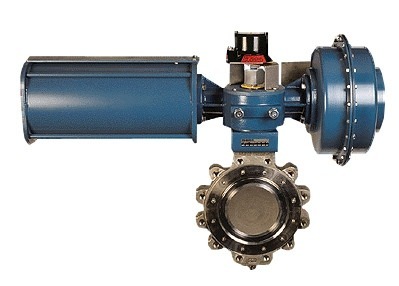 DeZURIK rotary diaphragm actuators are designed specifically for use on quarter-turn valves. The actuators are designed for on-off or modulating service in either a fail-open or fail-closed mode. Action can be easily changed in the field with no additional parts required. The DR-40B actuator features enclosed construction, smooth throttling control and accuracy, externally adjustable stops and external position indication. The spring cartridge is caged at the factory for increased safety and optional OSHA lockout devices are available. The new DR-40B rotary diaphragm actuator sets the industry standard for accurate performance, rugged construction and long, economical service life. The 316 stainless steel materials in the DR-40B actuator provide corrosion resistance for a wide range of demanding industrial environments. 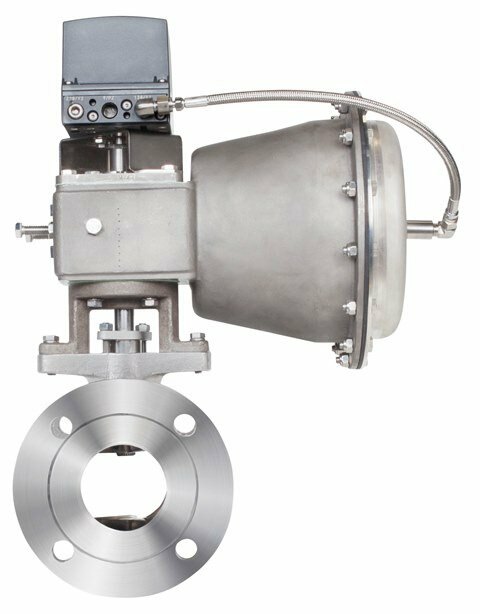 For larger rotary control valves, DeZURIK offers four additional models: DR-55, DR-85, DR-145A and DR-250A. These actuator sizes provide the same features in epoxy coated cast iron and steel construction for corrosion resistance. 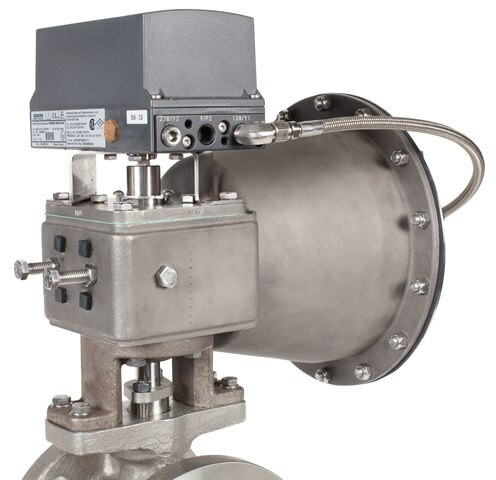 DeZURIK diaphragm actuators are designed specifically for use on quarter-turn valves. They feature all steel, cast iron and stainless steel construction for corrosion resistance in caustic environments. The actuators are designed for on-off or modulating service in either a fail-open or fail-closed mode. Action can be easily changed in the field with no additional parts required. The spring cartridge is caged at the factory for increased safety. The output shaft is supported at the top and bottom with bronze bearings that absorb side thrust and insure smooth, efficient, and accurate throttling control.